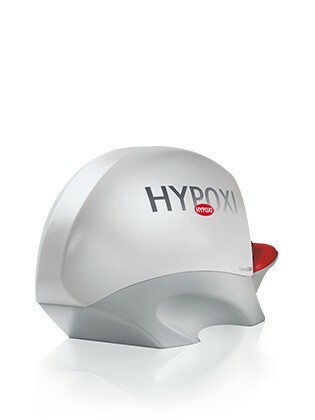 HYPOXI is a low-impact exercise method that is up to 3 x more effective at burning stubborn fat than traditional exercise and it significantly reduces cellulite. Through our advanced vacuum and compression technology and healthy nutrition, HYPOXI activates your body’s natural system to burn specific areas of fat and cellulite. HYPOXI is simply the smarter way to get the body shape you’re after. HYPOXI began with a revolutionary idea by Dr. Norbert Egger, an Austrian sports scientist. With his invention of the HYPOXI-Method, Dr. Norbert Egger laid the foundations for an entirely new category of body shaping. After graduating from the University of Salzburg, he rounded off his competencies with extensive advanced training in the areas of rehabilitation and health training. 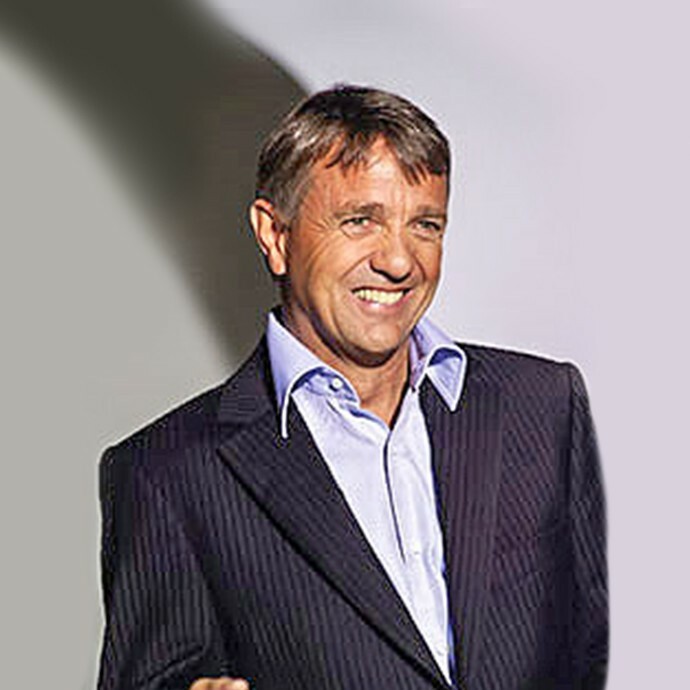 In 1983, he founded Austria’s first fitness and health studio for women in Salzburg. Over the course of the years, however, he noticed that many women were unable able to shift their problem areas through healthy diets and regular exercise. As a sports scientist, Egger knew that fat is burned primarily in regions where the tissue is best supplied with blood and above all, fat is burned by movement. That’s why he was focused on developing training devices which would combine circulation-enhancing methods with movement. With this knowledge in mind, he set out with a team of scientists and mechanical engineers to develop a revolutionary training device. This was the first time in history pressure therapy was used simultaneously with fat burning exercise. The team believed in solid empirical evidence to prove their theories. 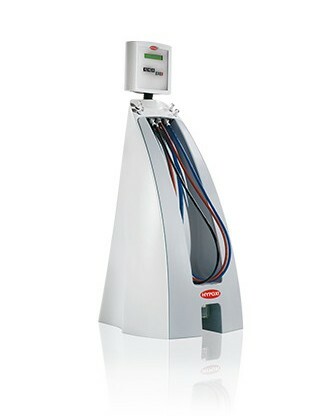 So in 1997, Dr Egger undertook a landmark study testing HYPOXI with 530 women. The results were so profound that HYPOXI was launched into production that same year. HYPOXI products have proven so effective that the company now distributes to 50 countries across the globe – making the world’s leading supplier of vacuum technology based weight loss systems. HYPOXI Australia Pty Limited was established in 2005 after one of the founders lost 18Kg in a small HYPOXI studio in London. Devastated that HYPOXI treatments were not available in Australia, the founders swiftly set up Australian operations so they could distribute the revolutionary product across the country. 100% Australian owned and managed, HYPOXI Australia has grown from a single studio operation to a network of over 70 HYPOXI treatment locations throughout the nation. In 2009, HYPOXI Australia was awarded the Westpac Smart Company Award for its innovative range and smart business practices. In 2014, Goodlife Health Clubs acquired HYPOXI Australia Pty Limited, which is a part of the Fitness Lifestyle Group. burning – making it a clear industry leader. How do I start HYPOXI? Initially, you will need to book into your closest studio for a consultation in order for a HYPOXI - Coach to assess your requirements and objectives. This session is also an opportunity to learn more about this unique system and go through the training schedule. 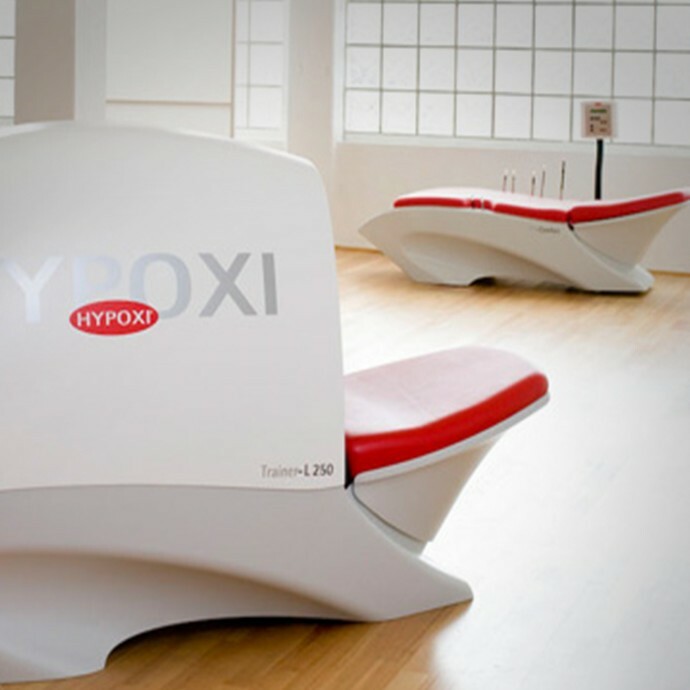 You can use our studio locator to find your nearest HYPOXI - Studio. HYPOXI treatments are very reasonably-priced when compared to other treatments and fitness services on the market for the results that you achieve. Pricing is based on the package that you purchase, therefore is varied. The recommended retail price is $69 per session on one HYPOXI machine or $138 per session for the HYPOXI-DERMOLOGY combination course. Depending on the membership package you select, a session can work out to be as little as $38. Please note, prices may vary between HYPOXI - Studios and payment plans are available. How long does a HYPOXI session take? 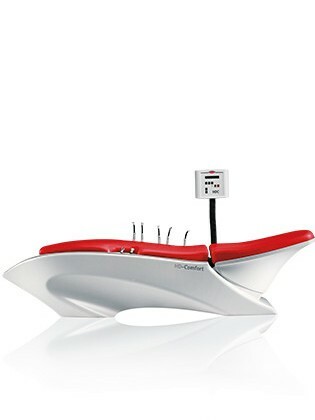 HYPOXI is perfect for the time poor because each session only takes 30 minutes to achieve optimal fat-burning results. The HYPOXI-DERMOLOGY is only 20 minutes which means if you use it in conjunction with a HYPOXI - Training device you can be in and out in under an hour! L250 Training should be undertaken in loose fitting gym pants, a t-shirt and joggers. Bring a gym towel with you also. Vacunaut Training should be carried out wearing a HYPOXI undersuit or skin-tight bike pants, a tight-fitted t-shirt and joggers. Bring a gym towel with you also. HYPOXI-DERMOLOGY training should be carried out wearing loose fitting pants, t-shirt and socks. How many sessions do I have to do a week? For best results during the initial HYPOXI - Training, the HYPOXI-Method dictates 3 sessions a week for 4 weeks (total of 12 sessions). However, this is dependent on your weight loss goals. Many clients continue to do 3 sessions a week for 8-12 weeks. After you have reached your goal. Clients can choose to move to a long term maintenance plan that is 1-2 HYPOXI sessions per week. How long before I will see results? You will have your measurements taken at your initial consultation, 6th session and 12th session. After your 6th session, the majority of customers will start to see the results. What if I am not seeing results? If after your 6th session you have not seen any results – be persistent. Every individual body is different. It is important to review your nutritional and ensure you are following the nutritional guidelines as outlined by your consultant and in this booklet. Are you getting enough sleep? Drinking 2 litres of water? All of these factors can affect your results. No, it is completely non-invasive and pain-free. HYPOXI is a low impact training method and the horizontal position in the L250 and HYPOXI-DERMOLOGY machines takes pressure off the joints. Can I use HYPOXI if I am not very fit? HYPOXI - Training is designed for men and women of all fitness levels and ages. Throughout the treatment, your heart rate and skin temperature are constantly monitored. HYPOXI - Training does not require any particular degree of physical fitness and is perfect for someone who is thinking about getting back into exercise for the first time in years. You will be required to complete a client information form when you attend your studio, as there are certain illnesses & conditions which preclude people from undertaking treatments. If in doubt, we recommend you speak to a medical professional – your safety is paramount to us. Can I still do other forms of exercise? Absolutely! Doing HYPOXI - Training does not mean you need to stop your other exercise. We encourage you to live an active lifestyle. However, to achieve maximum results whilst undergoing HYPOXI, you should not participate in any exercise on your HYPOXI-Training days. Will I lose weight in other areas of the body? 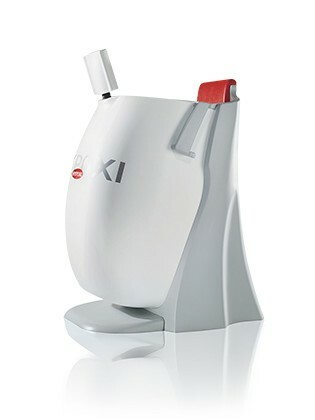 What makes HYPOXI so unique is that it is targeted weight and fat loss around the hips, bottom, thighs and stomach. Because you are doing light exercise and following a healthy nutrition you will no doubt see incidental fat loss in other areas such as the chest and arms, however the largest cm loss will be in the targeted areas ie. hips, bottom, stomach, thighs. HYPOXI does not allow pregnant women to undergo HYPOXI treatments. If you do fall pregnant whilst undergoing HYPOXI, you can suspend your treatment package until you are ready post birth to continue your training. What if I am post-birth? HYPOXI is perfect for new Mums as it is low impact exercise and gentle on your body after birth. We recommend starting HYPOXI sessions after 12 weeks post birth. Please consult your healthcare/medical professional before engaging in any exercise post birth. It is safe to undertake HYPOXI - Training whilst breastfeeding, however to avoid any uncomfortable feeling during your sessions in the HYPOXIDERMOLOGY and Vacunaut machines, studios have Breast Plates available for use during your treatment. What if I have breast implants? 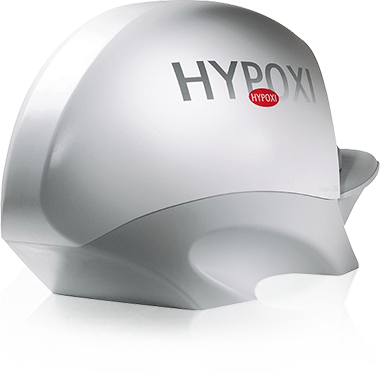 In most cases it is safe to use HYPOXI devices with breast implants. However, there may be some risk in the HYPOXI Dermology and HYPOXI Vacanaut devices based on the age of the implants and the type of implant. It is recommended you consult your physician regarding your specific implants and potential risk. What if I have a health condition that does not allow me to exercise? HYPOXI requires a medical certification before undergoing any HYPOXI - Training if you have a health conditions that does not permit you to exercise. The free Intro session includes body assessment, 10 minutes of HYPOXI-Dermology and 15 minutes on one selected HYPOXI-training device (L250 / S120 / Vacunaut) at one participating HYPOXI studio.